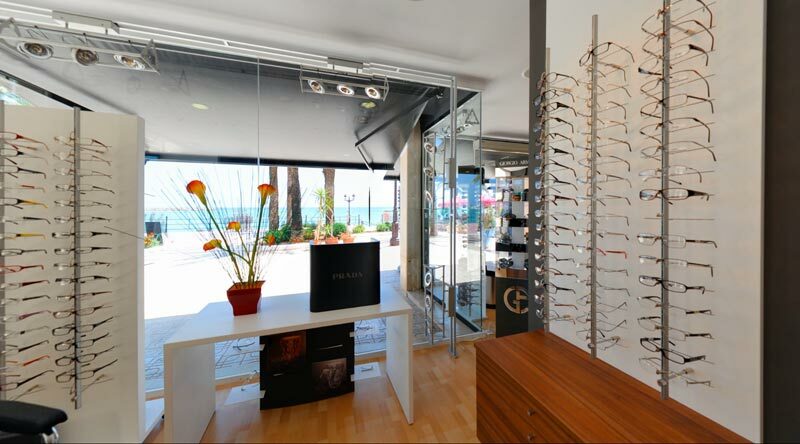 With bright Mediterranean sunlight filtering in, Optica la Mar showroom welcomes its clients with a wide range of quality products, exceptional service and real value rather than one-hour deliveries (but we can meet your time constraints without compromising quality). 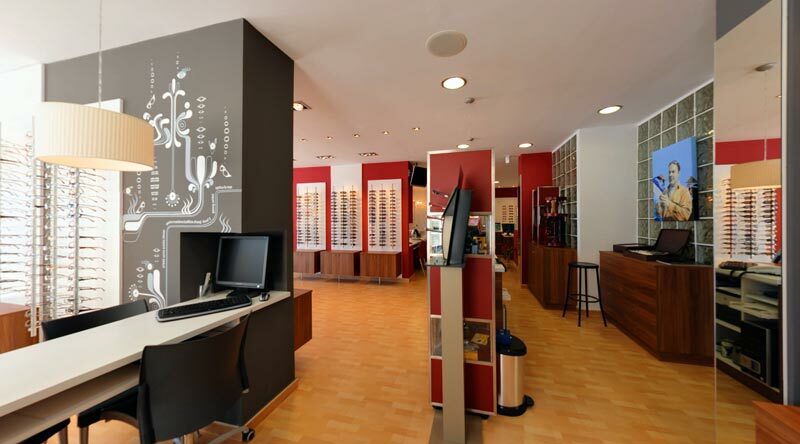 The Eye Care Center is equipped with the latest devices for the examination of the eyes and the detection of all types of anomalies. 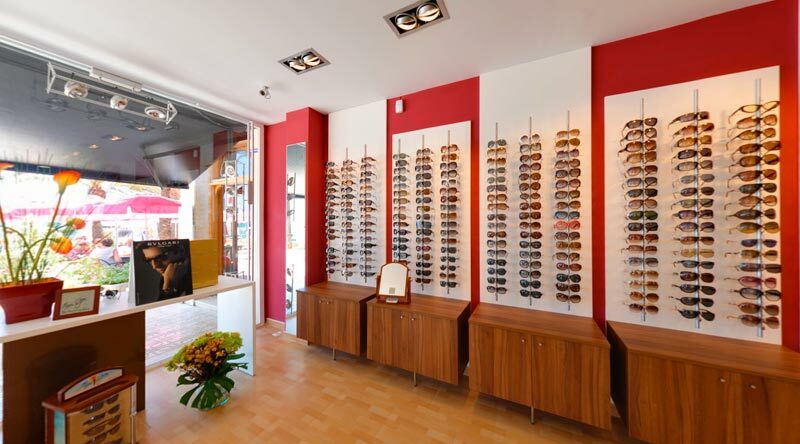 Our showroom presents all of the best known brands of designer frames and sunglasses. 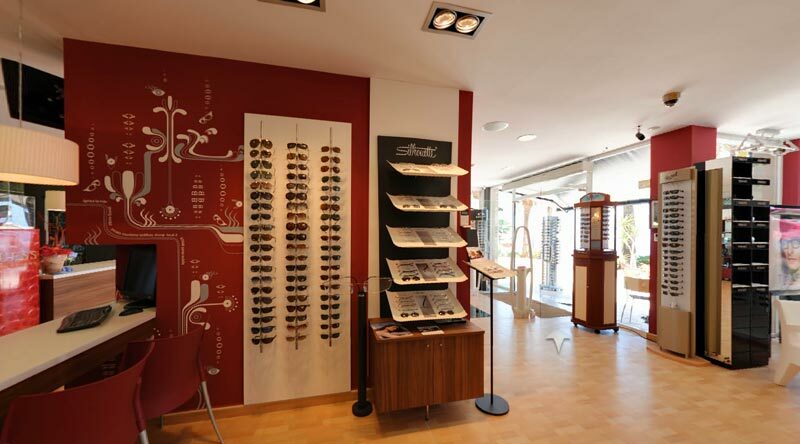 The latest models and current collections are to be selected right in our store as well as vintage or classic designs. 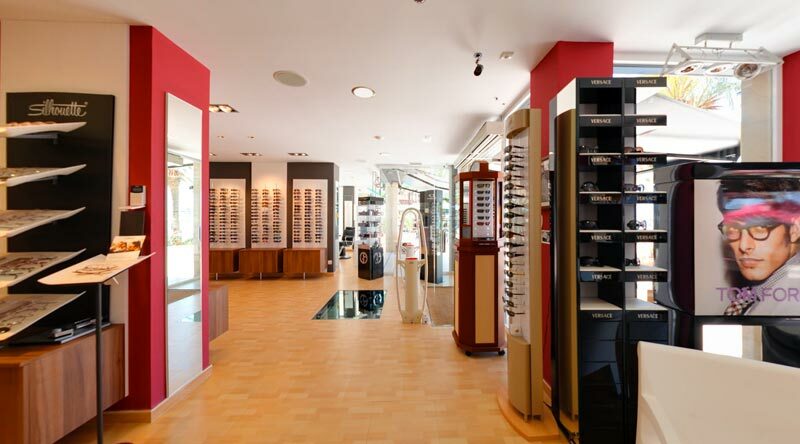 This holds valid also for all other products we sell to our clients: top-brand contacts and lenses, high quality eye care products and accessories. 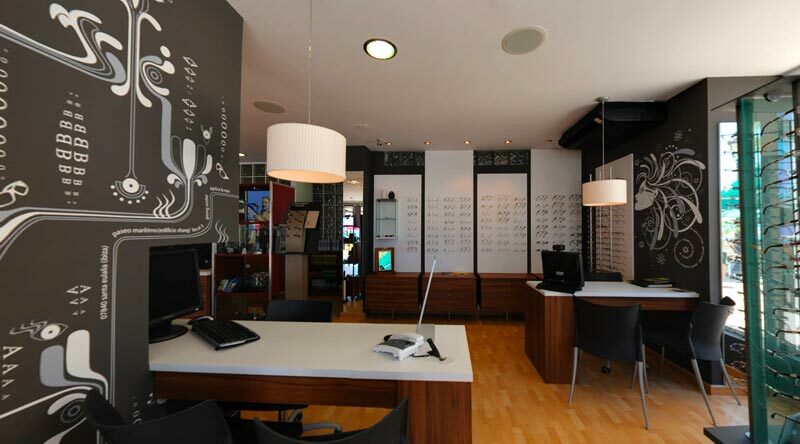 Quality and Style, along with Service, are all you can expect to receive in Optica La Mar.